Victim of Time EXHUMED: Trevor White 'Crazy Kids' 7"
Glam rock royalty comes in many forms, and this next entry into our EXHUMED spotlight series focuses on one Trevor White, a UK phenomenon of sorts who spent quite a few years emblazoned in several of the finest glam rock bands, and a true lightning rod of power pop royalty. Although Trevor White is probably best known for his participation in Sparks on their Propaganda and Indiscreet LPs, he was a staple in early 70s glam rock outfit JET (with John's Children's Andy Ellison) as well as a foundation in JOOK, the tough-rockin' early 70s mod/punk/power pop/glam combo, who released a ton of incredible material all while staying somewhat in the shadows of popularity. 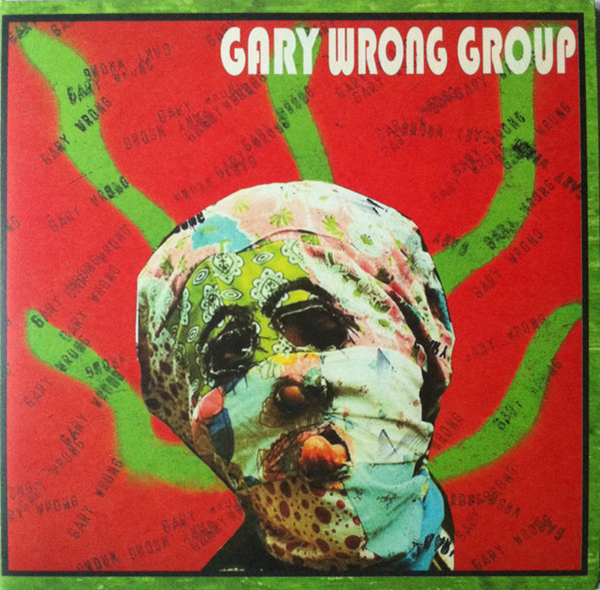 He even cast a line into the later 70s punk/wave with Radio Stars as well, but let's get right to the point, arguably his most important moment was when he went solo in 1976 with this knockout 7" single. Trevor White's debut record was another perfect example of a missed connection with the universal hearts & minds of teenagers across the world, an anthem to end all anthems, a party-stomping glam rock cut so sharp you can shave your balls with it, and yet this timeless instant classic remains obscure, and that's another thing we need to teach our children. Just because you create one of the best, most important works of art in your field, doesn't mean the mass idiocy of popular culture will be savvy enough to notice. For anyone and everyone that's heard, loved, cranked, and/or yanked it to "Crazy Kids" over the last 40 years, you already know the secrets of life, but to those still uninitiated to this piece of "good times" then it's a glorious day for you, as not much else works its wonders like those amazing phased-out guitars do in this song. An obvious theory as to it's lack of chart success would be jealousy from Bowie, Bolan and Gary Glitter, but even the B-side, the tumultuous "Movin' in the Right Direction" gets down just as hard, knocking down the "single-sided glam single" theory in one shot. Two luscious lightning bolts of tough glam crunch on one 7" platter, what more can you really ask for? Thankfully our friends at Just Add Water Records have resuscitated this single and remastered it even louder and cleaner, making this an essential grab for anyone in the know. So now it's 40 years later and it's still "Crazy Kids" rings loud and true, a powerful blast of glam rock crunch, seeping with hooks and fleshy melody that you just can't wash off, a near perfect piece of rock'n roll blastitude ready to bring any party on earth to it's knees within seconds. 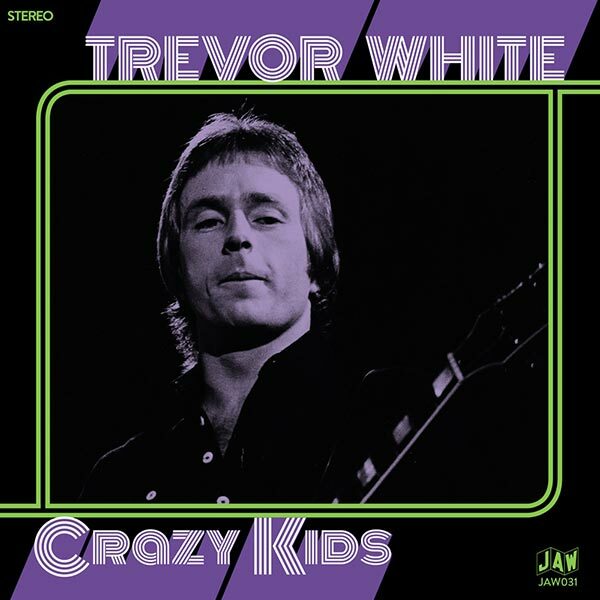 Pick up a copy of the Trevor White "Crazy Kids" 40th Anniversary 7" single at fine record stores everywhere or direct from the label right HERE.